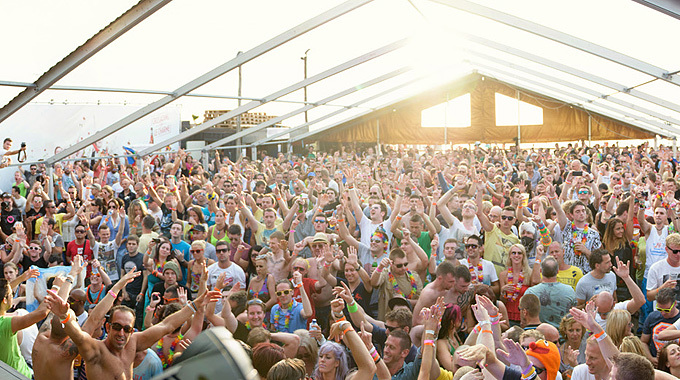 The 6th annual Luminosity Beach Festival was held at Bloemendaal aan Zee with the most atmospheric and pure trance music festival event of the year. With a massive lineup of over 40 dj’s during two days, this was a true success! This is Patric’s pictures from the festival.